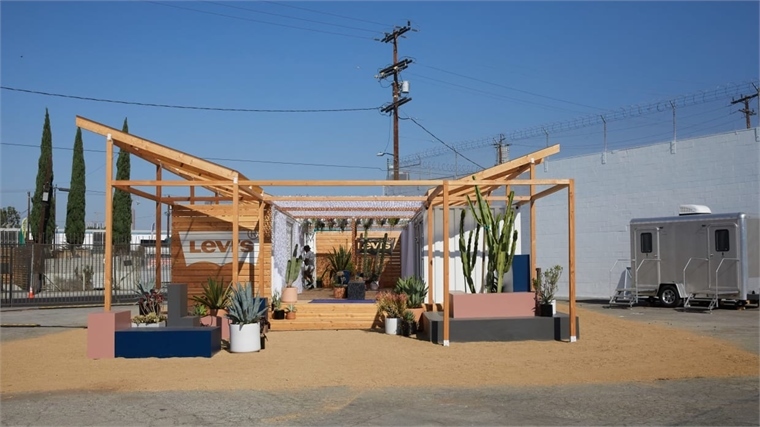 Levi’s is targeting custom-hungry customers at its 10-week, invite-only pop-up in Los Angeles. Shoppers use the brand’s FLX laser-printing system to design their dream jeans in minutes. 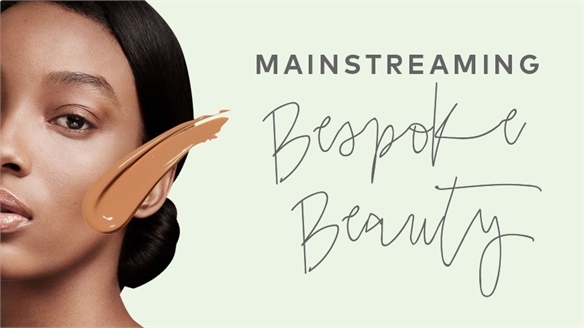 The pop-up smartly plays to consumer demand for semi-bespoke products – 70% of US shoppers will pay more for personalised goods (TimeTrade, 2017). Shoppers use an iPad app to arrange their desired design features, such as fading and rips, onto the denim. The FLX laser printer creates the order in minutes, and the jeans are then washed and ready within an hour. The process resembles Adidas’ Knit For You pop-up in Berlin, where shoppers worked with designers to create an entirely unique sweater (see blog). 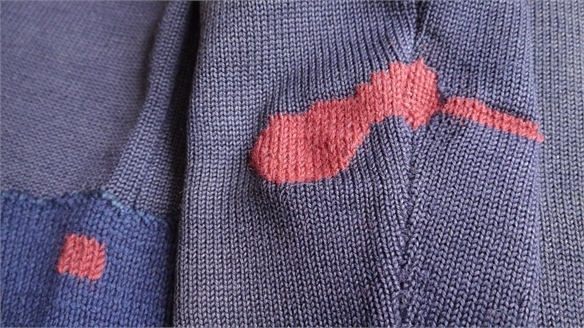 But Levi’s limits personalisation to embellishments only, making the technology easier to scale. 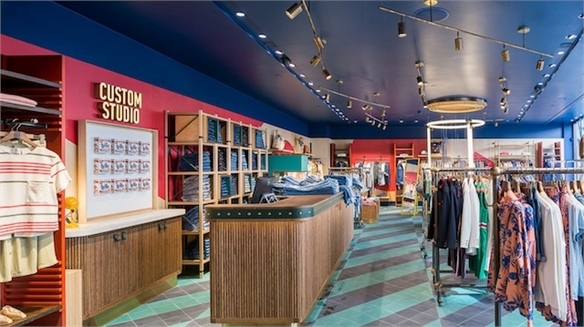 The denim company hopes to install customisation kiosks in its stores for 2019, and it’s not the only name making such a move. Earlier this year, Danish shoe brand Ecco launched in-store 3D-printing for personalised insoles (see blog). 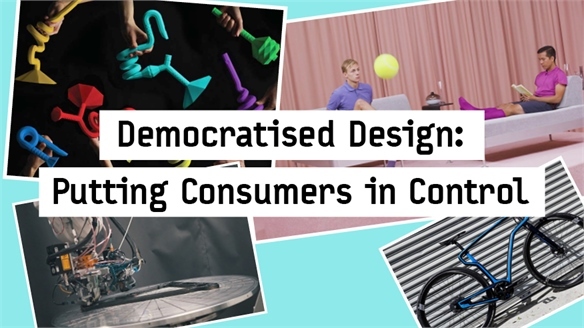 As highlighted in our report Democratised Design, the introduction of creative technologies, particularly in-store, offers brands unique opportunities for consumer engagement. But by allowing shoppers to design their own jeans, Levi’s also offers a more sustainable product. 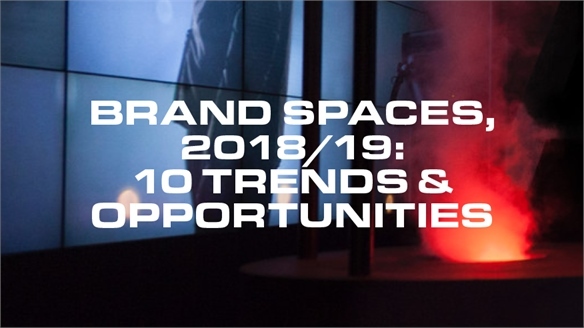 As discussed in the Finishing Salons section of our report Brand Spaces, 2018/19, on-demand personalisation concepts reduce waste by letting consumers determine what they want on an as-needed basis. Laser printing also cuts down on harmful dyes, which account for 31% of emissions in denim production (Levi Strauss, 2018). The denim industry is projected to be worth $87bn by 2023 (PYMNTS, 2018). The Los Angeles pop-up runs until October 10 2018. 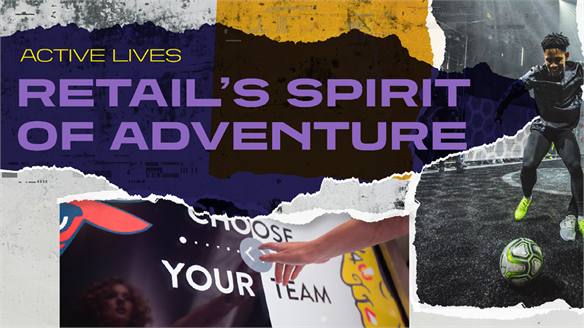 For more inspiration on customisable retail, see Retail’s Spirit of Adventure in our Macro Trend Active Lives. 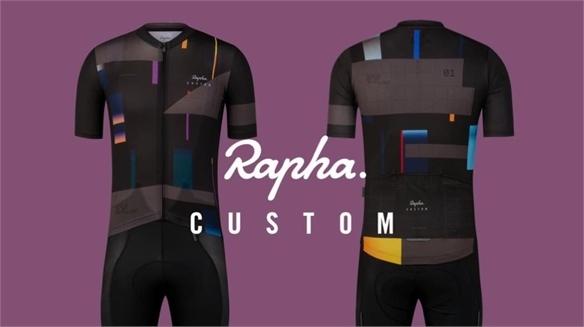 Rapha X Unmade: Custom-Created Cycling Team Kits Fans Custom-Create Sports Team Kit Capitalising on the enthusiasm of small-scale fandoms, cult British cycling brand Rapha is the latest retailer to partner with Unmade. The new concept will allow members of amateur cycling teams to use Unmade’s on-demand apparel customisation technology to design matching team kits emblazoned with their own logo. 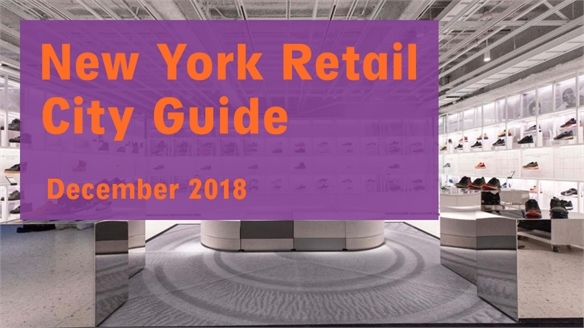 Retail City Guide: NYC, December 2018 Retail City Guide: NYC, Dec 2018 December in NYC pulses with high-profile openings, including the long-awaited return of an iconic toy store; permanent flagships for cult lifestyle brands; and supersized, exploratory formats from established retailers. 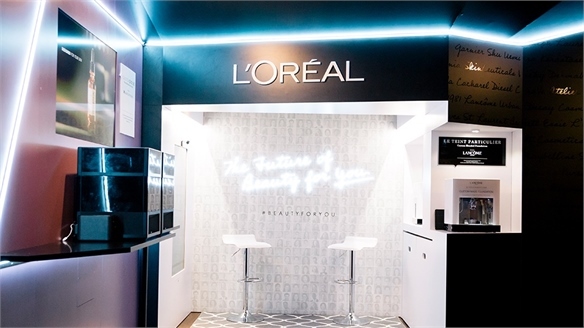 Meanwhile, hospitality hots up as a luxury car brand swerves into dining, while art exhibits focus on America's pop-cultural giants. 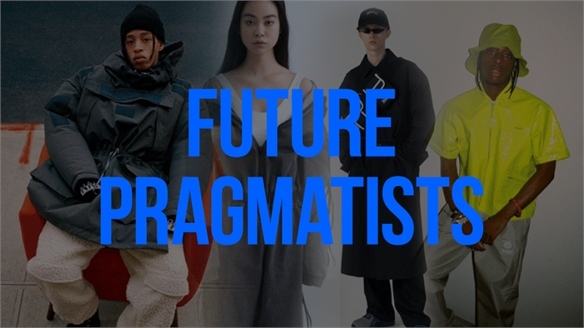 Youth Style Tribes: Future Pragmatists Style Tribes: Future Pragmatists This tribe emanates from Seoul and Tokyo and is steadily growing in popularity in NYC and the UK – with hype brands like A Cold Wall, Telfar and Heron Preston igniting interest in streetwear circles. This cohort is all about surviving the future, and extreme utilitarianism. In-Store Customisation 2.0: Ecco 3D-Prints Bespoke Mid-Soles High-Speed Shoe Personalisation Danish footwear brand Ecco's Innovation Lab is taking personalisation to new heights with its Quant-U project. 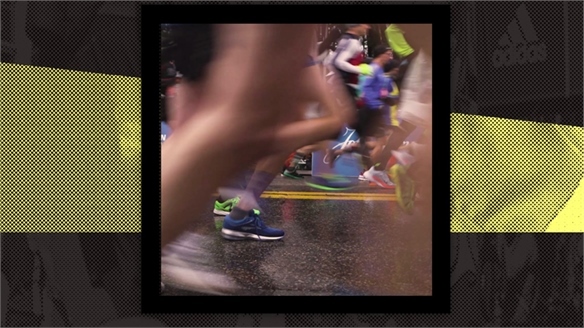 Consumers can co-create a digital model of their feet in under 30 seconds and pick up personalised 3D-printed mid-soles just two hours later. 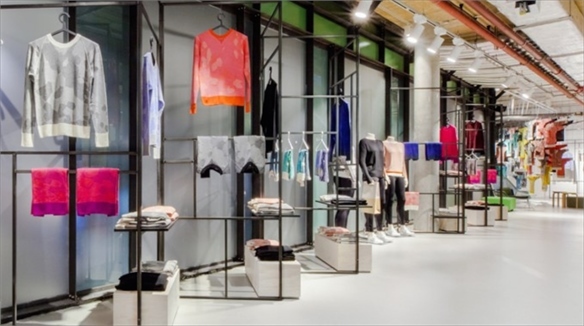 Adidas Interprets On-Demand Retail Adidas Interprets On-Demand Retail Based in German shopping mall Bikini Berlin, Adidas’s pop-up store allowed visitors to custom design a sweater and see it produced by state-of-the-art knitting machines in under four hours. The move tapped into the booming on-demand economy discussed in Retail x Hospitality 2017. Rapid Custom Retail: Yun Eyewear Flagship, Berlin Rapid Custom Retail: Yun Eyewear Capitalising on the two-pronged allure of customisation plus transparency, at Korean eyewear brand Yun’s new Berlin flagship store a state-of-the-art robotic machine –part of a fully visible manufacturing lab located on the shop floor – finishes lenses while customers watch. 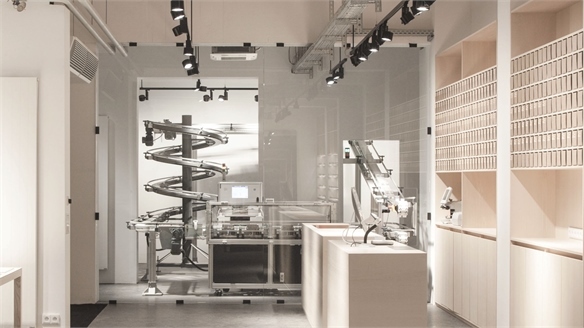 The machine manufactures both spectacles and sunglasses, made to fit precise prescriptions in just 20 minutes. 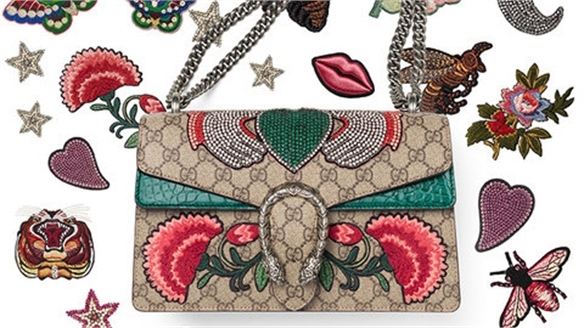 Co-create with Gucci Co-create with Gucci Gucci has just launched a DIY station at its flagship store in Milan. 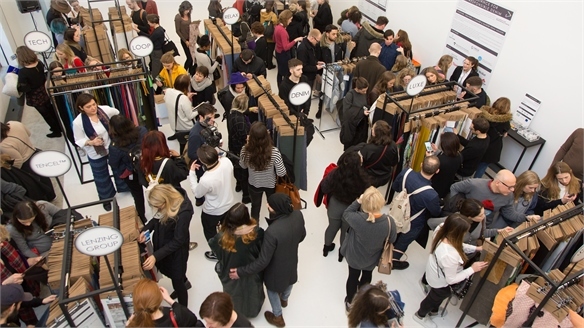 Led by Alessandro Michele, creative director and former head of accessories design at the brand, the move taps into the trend for personalised options within luxury product ranges.